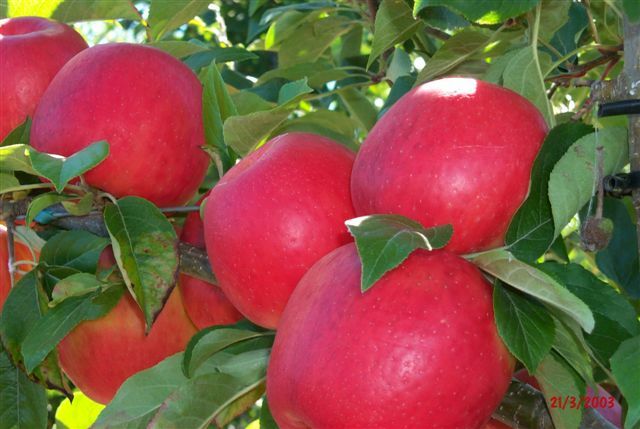 Apples have been grown in the Nelson region since the first settlers arrived in 1842. 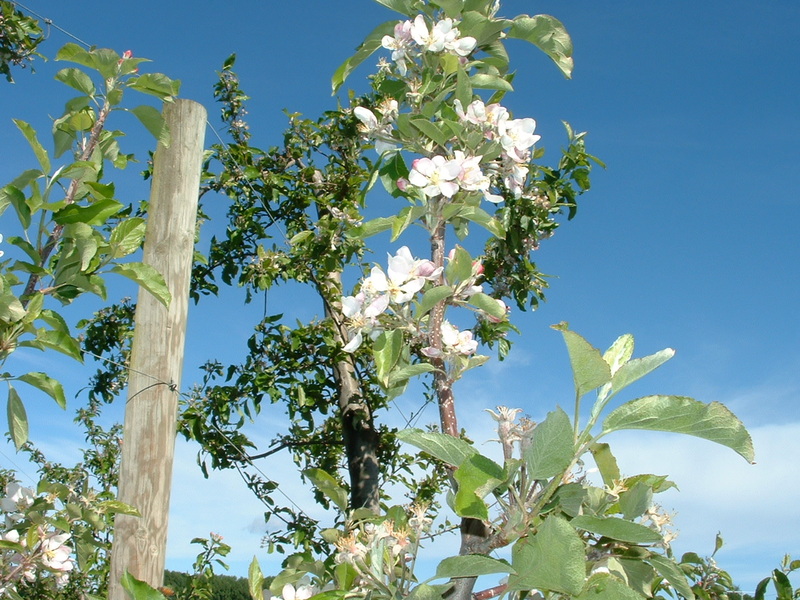 The first trees were planted in home orchards. 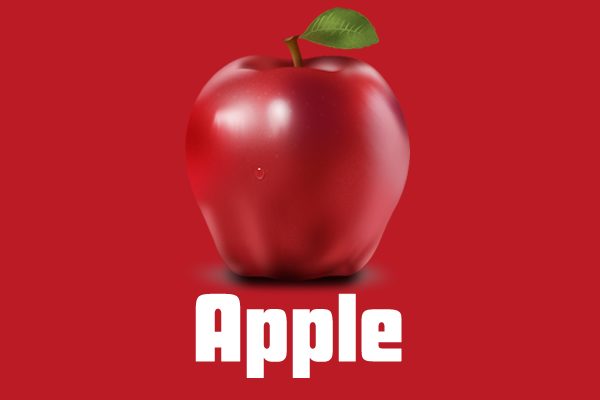 It was soon discovered that apples grew well. 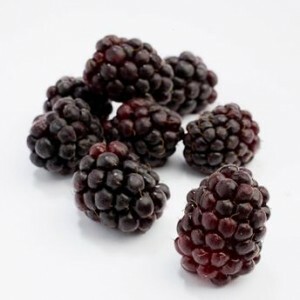 The fruit had good flavour, texture and colour (all qualities we value today). 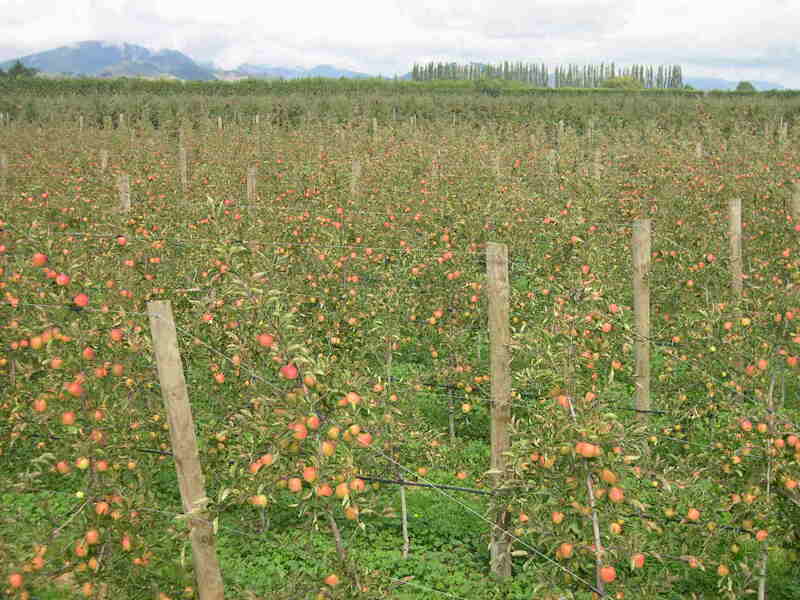 By the early 1900’s large tracts of land mostly in the Moutere Hills, were planted with apples. 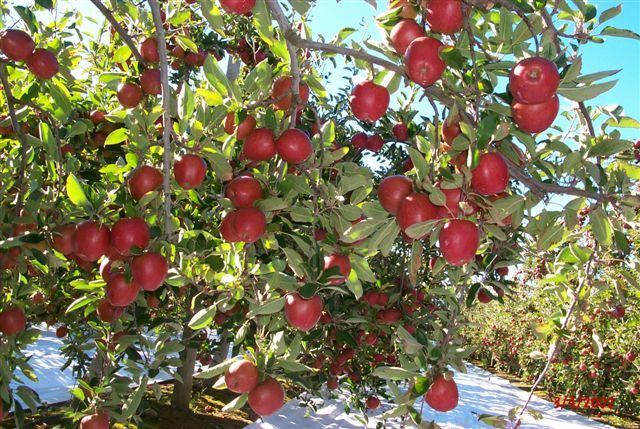 Many generations of orchardists have flourished on the back of the apple industry. Nelson is the home of the Braeburn variety. This was discovered in Lower Moutere and is now planted around the world. 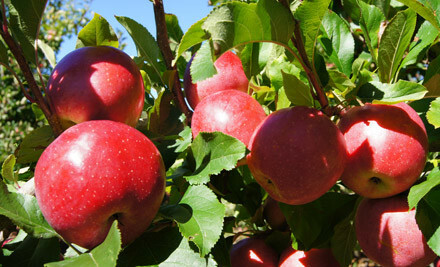 However the local orchardists still proclaim the “best” Braeburn always come from its home of Nelson. Many changes have occurred over the last 100 years. 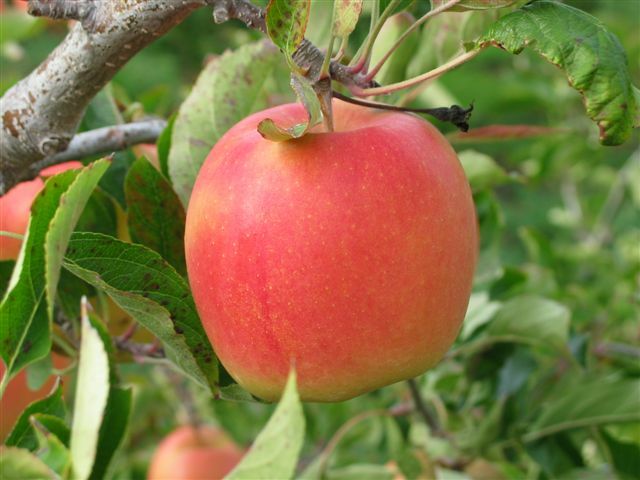 Modern orchards are intensively planted on dwarf rootstock with new plantings of Jazz™ (a cross between Braeburn and Royal Gala), Breeze, Sonya and Ambrosia. 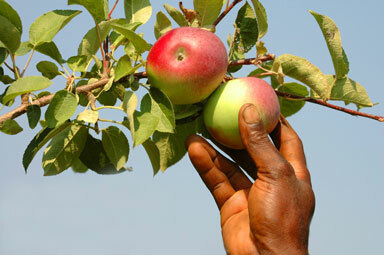 Integrated Fruit Production (IFP) is now standard practice. Constant monitoring of pest and diseases minimises and targets trouble spots. Best practice is further followed, documented and audited to Eurep Gap standard. 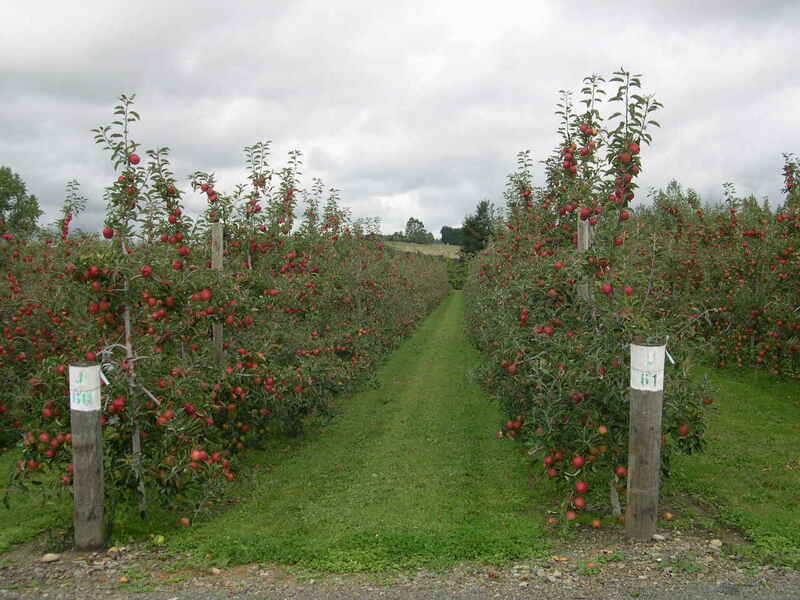 Wai-West Horticulture’s apple orchards are all on the Waimea Plains, between the Moutere Hills and Richmond. 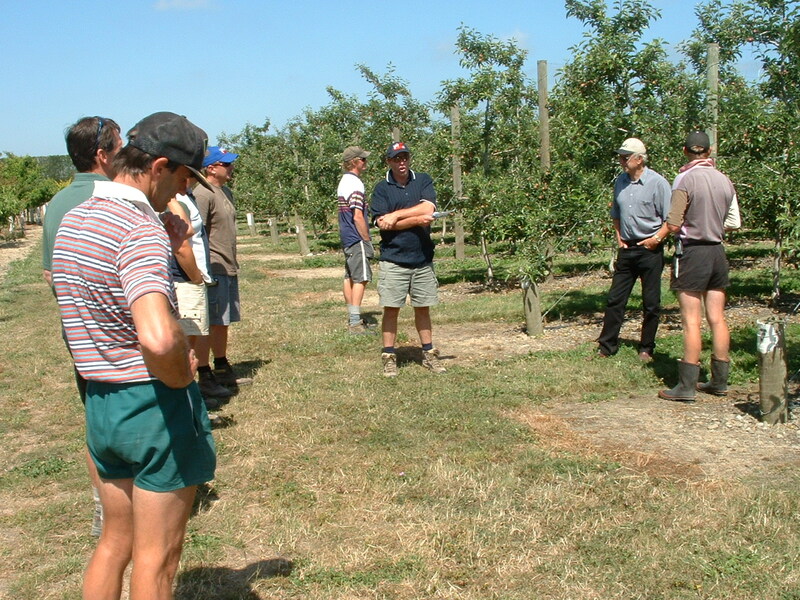 Our orchards are all well managed, high producing, modern orchards. Wai-West Horticulture previously won the Tasman District Council Environmental Award for its apple production system ‘Greengro’.